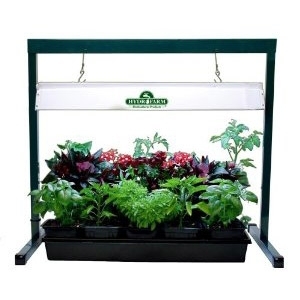 Creates a greenhouse environment for bigger, better and earlier crop yields. 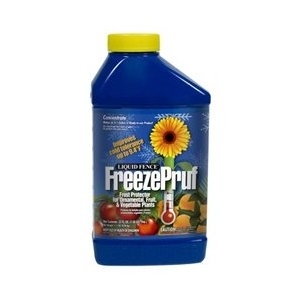 A foliar/floral spray that increases plant resistance to both cold damage and cold mortality. 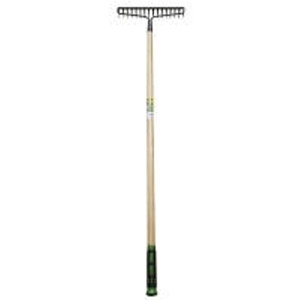 Green Thumb, 16 Tine, Bow Rake, Heavy Duty Steel Head, Long Ferrule, Ash Wood Handle With Soft TPR and PP Textured Grip, 15 Year Warranty. An EarthBox makes growing tasty tomatoes, luscious lettuce and fabulous flowers possible for anyone with a balcony or patio. This self-watering container lets plants draw up the amount of water they need—and that keeps plants happy and healthy. (The hidden water reservoir holds 3 gallons.) 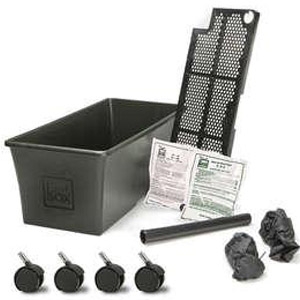 The EarthBox controls soil conditions, eliminates guesswork and more than doubles the yield of a conventional garden—while using less water and less fertilizer. 40 lbs. 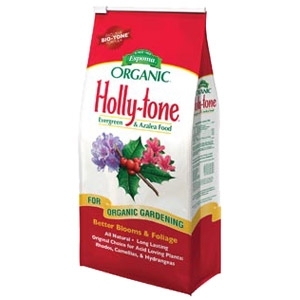 Holly-tone® is the perfect prescription for your acid-loving plants. Professional nurserymen, gardeners and homeowners have been feeding their acid-loving plants for more than 40 years with Espoma Holly-tone. See the Product Details for a complete list of the most common plants that will benefit from Holly-tone feeding. 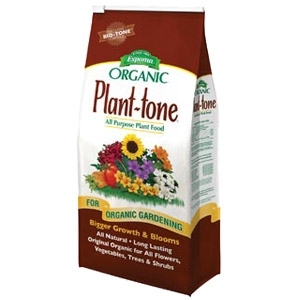 40 lbs.Plant-tone® is our original, all natural plant food, formulated with the highest quality organics available. 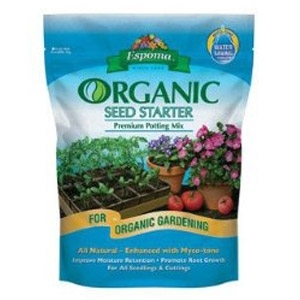 As the organics slowly break down, your plants are provided a consistent food source throughout the growing season. 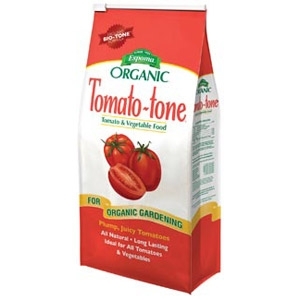 Plant-tone® is approved for organic gardening. 24" diameter, 32" high. 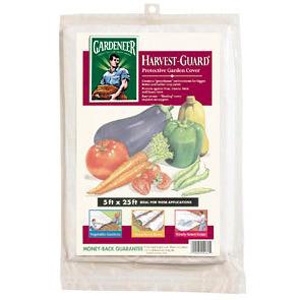 Made of durable, UV-stable polyethylene. Built-in screen collects debris. 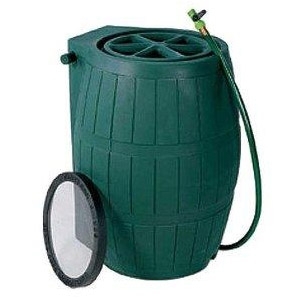 A foolproof linking kit is included with every barrel, so you can add capacity as your garden expands. Dual Action Formula! 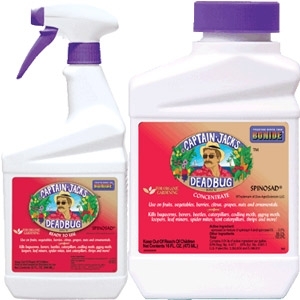 Kills Japanese Beetles, Emerald Ash Borers, Adelgids, Leafminers and Fall Web Worms. 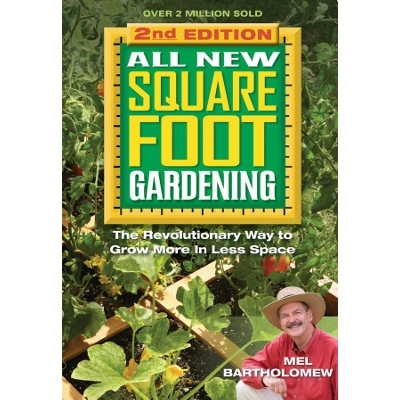 Also for use on potted plants. Simply sprinkle on and water in. 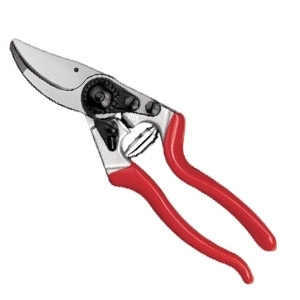 The Felco F-2 Classic Pruner has a comfortable, light, sturdy handle made of forged aluminum with a limited lifetime guarantee. The blade is made of high-quality hardened steel, which allows clean, precise cuts. The sap groove prevents the blade sticking when cutting "sappy" wood. 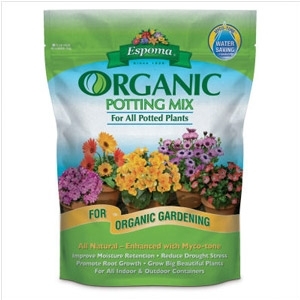 Ideal for seedlings, cuttings, flowers and house plants. 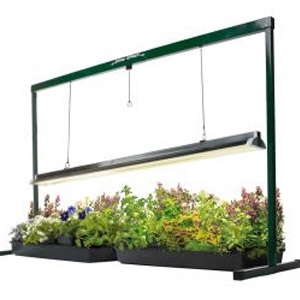 Grow seedlings faster with 15-20% more lumens. Simple toggle clamp for easy lamp height adjustment. Super easy assembly. Internal reflective finish directs more light to plants. 24" interior width. Terro 16 oz. 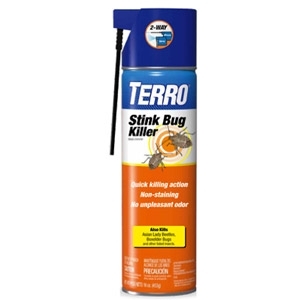 aerosol Stink Bug Killer. 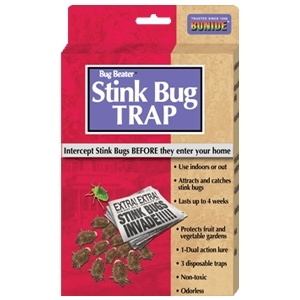 Effective on stink bugs, box Elder bugs & lady Asian beetles. Quick killing action, non-staining with no unpleasant odor. 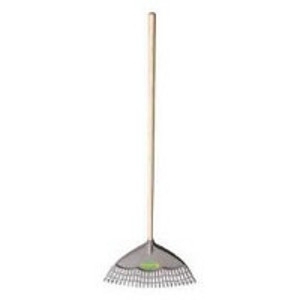 Leaf rake features polyethylene rake and varnished, recycled Hardwood handle. 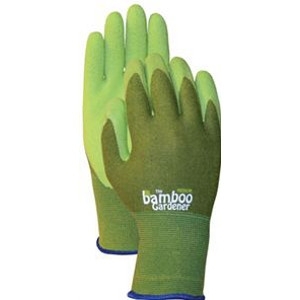 BGC – C5301 Bamboo with rubber palm gloves are made of rayon from bamboo, nylon, and lycraperfect. The natural rubber latex palm coating offers impressive support. These gloves are perfect for chores, construction, and working with hand tools. 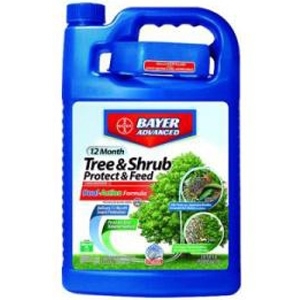 Bayer Tree and Shrub Protect & Feed 32 oz. 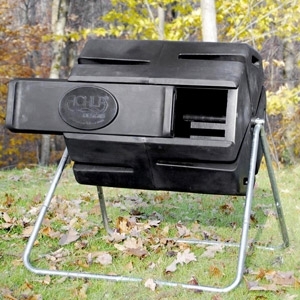 Kills insects and prevents new infestations for 12 months plus provides slow-release fertilizer. 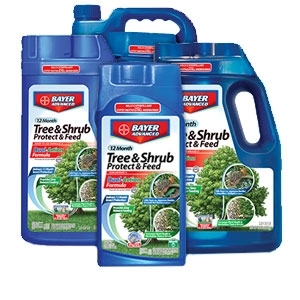 Kills Adelgids, Borers, Emerald Ash Borers, Leafminers, Japanese Beetles (adult) & many others. Easy to apply. No spraying! Mix & pour at plant base. Contains MERIT. Turns hydrangeas blue. Lowers the pH of soils and allows acid-loving plants to achieve optimum growth. Long-lasting, highly-effective. Safer than Aluminum Sulfate, and non-toxic. In 6 lb. bags. Plump and juice tomatoes fed the organic way! 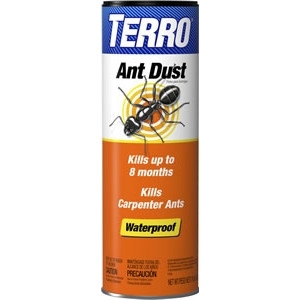 Arm yourself against ants - including fire ants - and other annoying insects with this unique, ready-to-use ant dust. The waterproof dust won't wash away in the rain and will remain effective up to eight months.